Kiki is a visual and fibre artist. 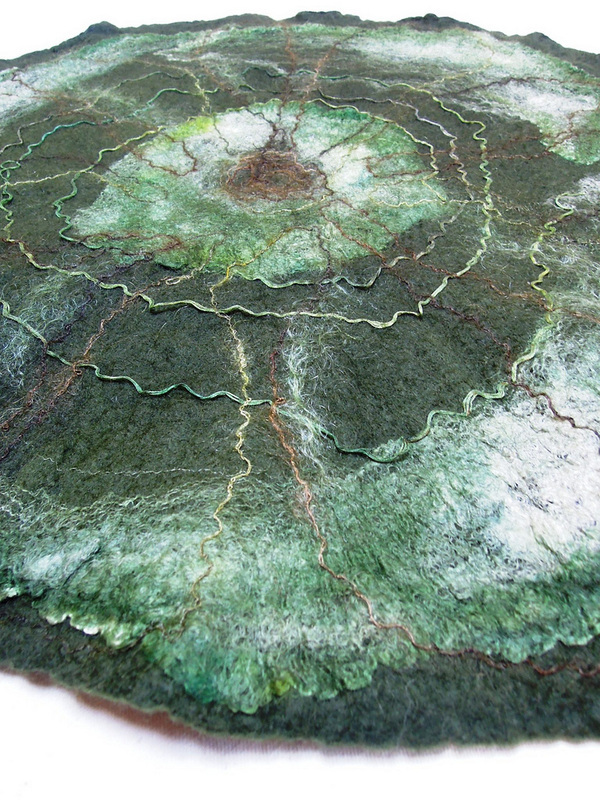 She creates two- and three-dimensional work through felt making and with acrylics on canvas or paper. 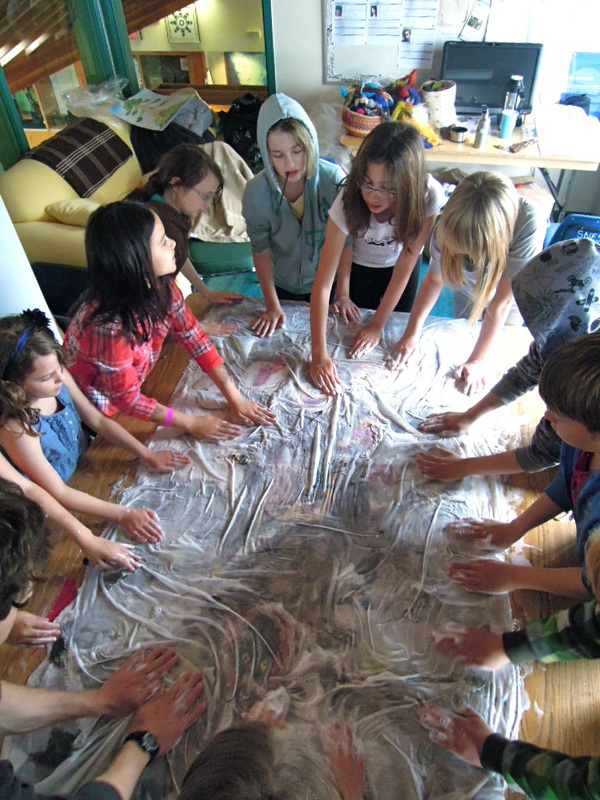 She shares the magic of feltmaking and the joy of painting through art exhibitions and collaborative projects.